* FULLY BOOKED * The Tall Ships Races – Cruise in Company. This is a more laid-back leg of the Tall Ships Races, during which you will get to explore the stunning Norwegian coast, while still participating in exciting harbour activities and meeting other vessels. You will step on board the Oosterschelde in Fredrikstad and leave the port in a Parade of Sail. 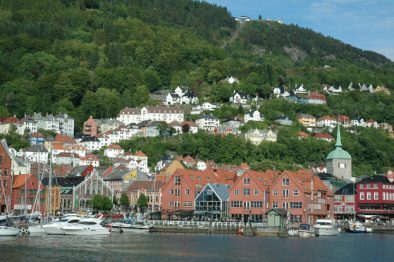 Then you will embark on a journey to Bergen, possibly visiting a small town, or anchoring at an island – all depending on the wind, of course! Conditions permitting, you will also have a time for a daytrip to the famous Preikestolen, a steep and very impressive cliff. Open for all ages, minimum age 15 years. Once again in 2019 the Tall Ships from all over the world will come together to compete in the 63rd annual Tall Ships Races. The Cruise in Company is a more laid-back leg of the event, where speed doesn’t matter so much and you will have the time to enjoy the leisurely sailing. 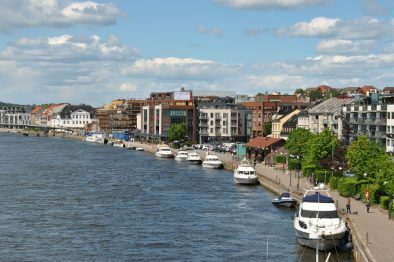 This year you will explore the stunning Norwegian coast on the way from Fredrikstad to Bergen. Take in the surroundings and enjoy sailing with your fellow trainees before joining the port events. 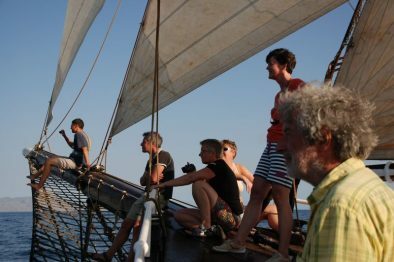 As a Windseeker you will be a trainee on board of the Oosterschelde. Under the watchful eye of professional crew members you will be responsible for sailing the Ship from setting and trimming the sails, through looking out for other vessels, to navigating and steering. You will have day and night watches, and also some time to relax and enjoy the journey!